The leader in media conversion technologies, Transition Networks offers a complete line of products enabling you to evolve any network – in any application – in any environment. From managed, secure, and flexible solutions to integrate Ethernet and TDM over fiber without a complete network overhaul. 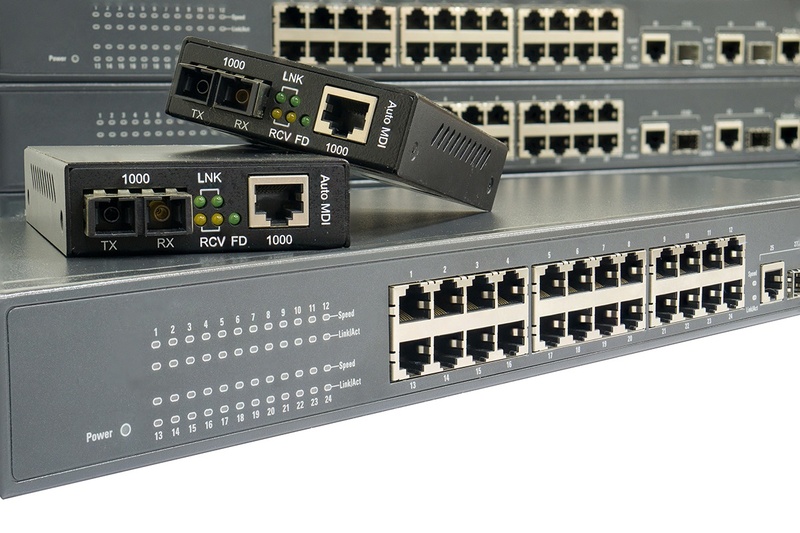 Additional options to extend Ethernet and provide power over existing cabling infrastructures exist regardless of the cable type, to speed up time to service, reduce the cost of re-cabling, and eliminate the need for adding new cabling to provide power.